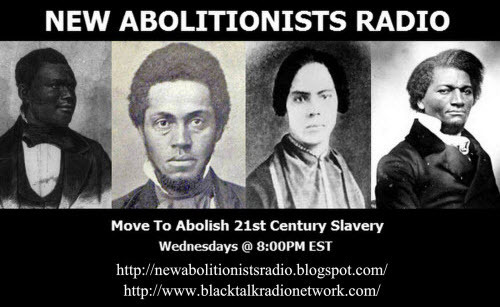 New Abolitionists Radio- Deadly Force: Police Use of Lethal Force in the U.S.
New Abolitionists Radio will feature all of the current news and events from across America tonight- including updates from Charleston, SC. In our usual segments, we will cover Ferguson IS America- tonight is Indiana. In our second hour the program will be live broadcasting the webinar- Deadly Force: Police Use of Lethal Force in the U.S.